The 3 Secret Ingredients For Perfect Chocolate Chili! a linkup with Amanda, Becky, Heather, and Jenn. Slow roasted grassfed beef patty(from that sale @wholefoodsmarket). This is my new bae. Thus why do i ever make my slowcooker my love. When I first heard Mexicans have a dish where they topped chicken with chocolate syrup, I turned my nose at the idea. How do could you pair chocolate with meat, of all things? And to have it as part of the main dish and not dessert? It just seemed bizarre. If you presented the nice Mexican dish before me, I would try it out of curiosity but otherwise wouldn’t go out of my way to try to make this dish myself. Isn’t it ironic how a few months later, I’m using chocolate in my meat dishes too, not just in baking anymore! If there’s one thing that calls “welcome home :))))) let’s hug” on a cold winter day, it’s chili(or any soup. Soup is great.) The spice in chili will generate heat in your digestive system and the warm, hearty bowl will send huge electric heat through your hands and into your back and somehow, just somehow, you know you’re safe and sound. I love this dish because not only is it nutritious, but it’s also an exotic twist on the original tomato chili. There is one secret ingredient in this dish that makes it so unique and nutritious. No, I take that back–there are three secret ingredients that make this signature dish. Cocoa Powder’s bitterness adds perfectly to the other spices, like cumin and paprika and gives your chili a little–whats the word…chalky? Flour-y? Grindy? -taste that you’ll want for this recipe. Cocoa and ground beef as best friends, trust me. I promise it is good. Remember that last time I said I would show you how to cook and eat animal liver without tasting liver? Well this is it, fitties! For the liver 101, click here to learn how to cook, where to find and all the other mish mash of info you should know. 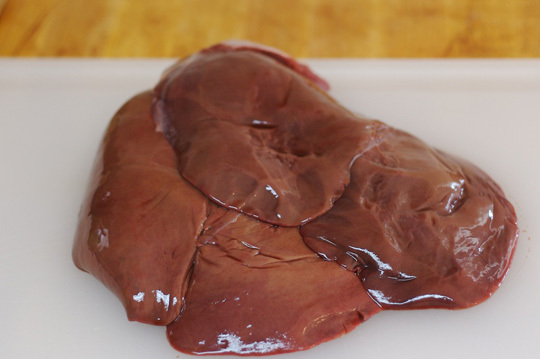 Adding liver is like adding adding the value of vitamin A, B, coQ10 pills(and much more). Animal organs are incredibly nutrient-rich, save yourself the money and get those instead of the pills you’ve been taking. For chilli, you’re going to need ground beef, but add in ground up liver(you can do this manually by chopping the meat and kneading it a few times back and forth with a knife till you get a consistency of ground meat) in a 3:1 ratio. 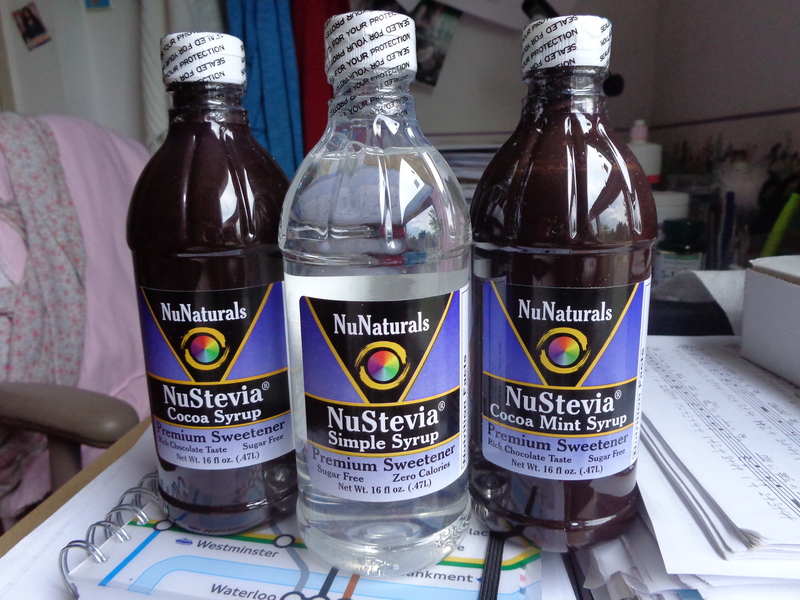 If you’re brave and you don’t mind the taste of liver at all, do a 2:1 or even 1:1 ratio! I eat liver on its own. Next time on the blog, I reveal the full out chocolate chilli recipe to you. Stay tuned! Chocolate in main dishes–yes or no? This entry was posted in Uncategorized and tagged chili, chocolate, chocolate syrup, cocoa powder, liver.